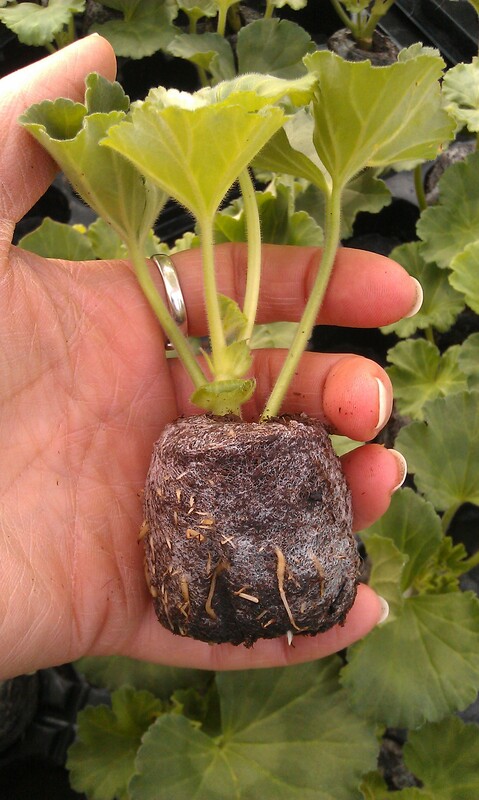 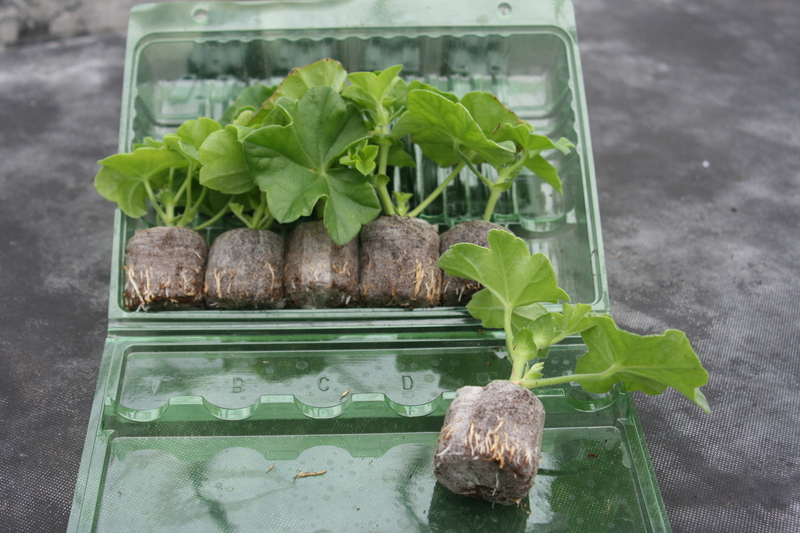 Six jumbo plug plants. 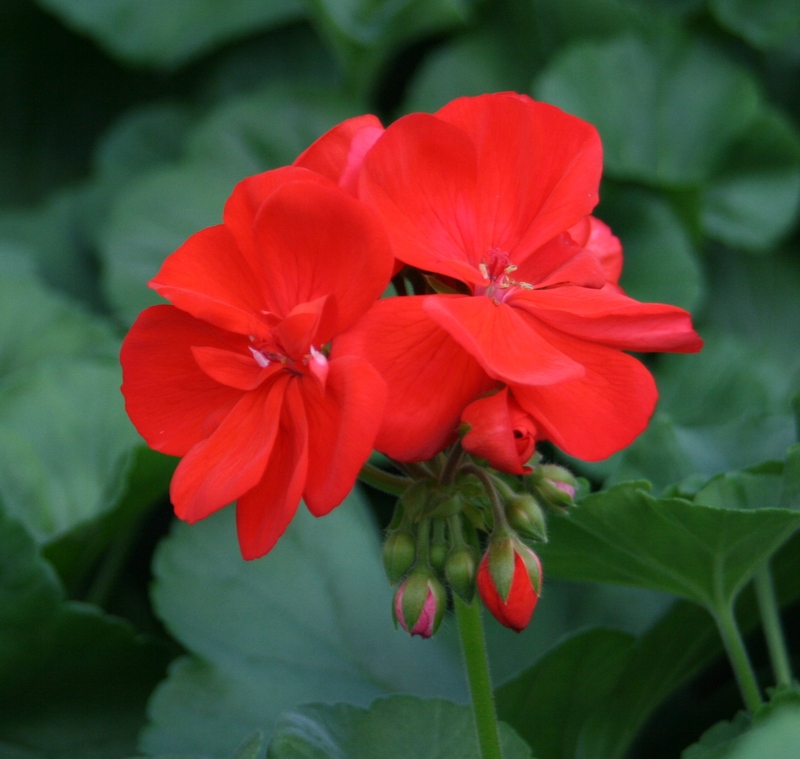 Semi double bright red flowers over dark green foliage. 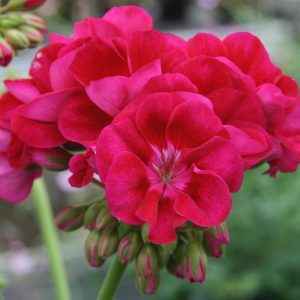 A well branched plant that grows into a lovely shape. 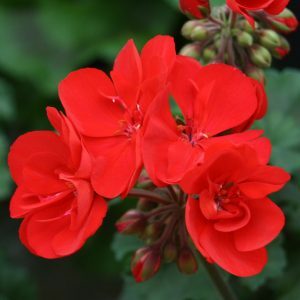 Grow in pots or borders. 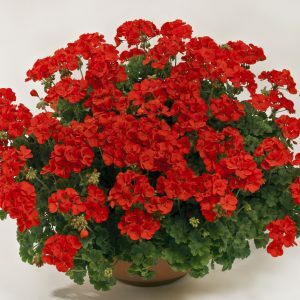 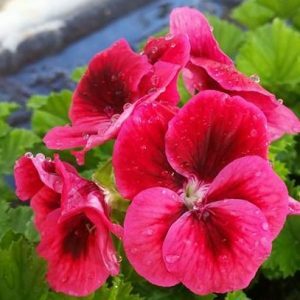 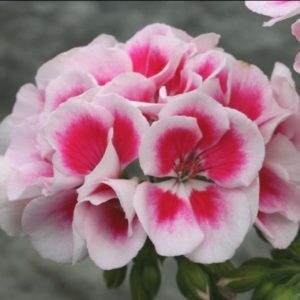 This is your traditional “Geranium red” flower, looks fantatsic planted up on its own, producing a viberant display.